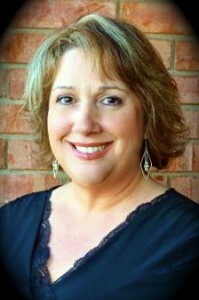 Marianne Marsters has been a licensed professional since 1986 and has been apart of the Frederick’s team since August 1998! 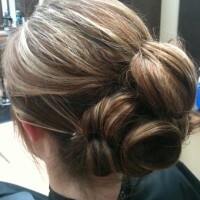 She is a graduate of Excella School of Cosmetology and a Lindbergh Alumni. 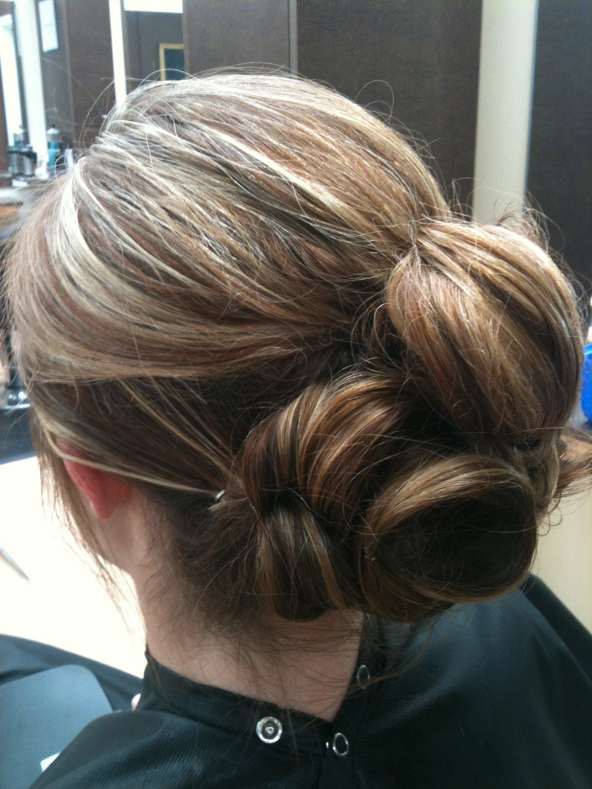 Marianne specializes in color and loves creating new styles on her guests. If she had to pick a hair era, the ’80’s would be her decade…she loves big hair! Outside of work, Marianne spends her time with family which includes her husband, three sons and grand-babies! Hours may vary due to weather.